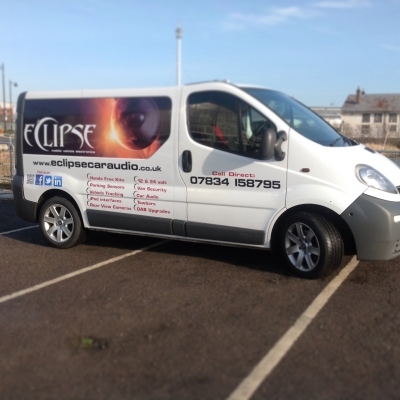 Eclipse Car Audio was formed over 10 years ago and successfully spent four seasons competing in the SCA sound off competitions resulting in a League Championship win in 2000 and was also crowned British Champion in the same year. Since then the business has been run on a purely mobile basis in the Kent and South East London areas with many customers coming back time and again. .
We are authorised dealers for Rockford Fosgate, Tracker, Smartrack and Cobra. We are also Parrot certified installers.